Join author and sensory evaluation expert Orietta Gianjorio for this very special book signing and chocolate tasting for children and adults! 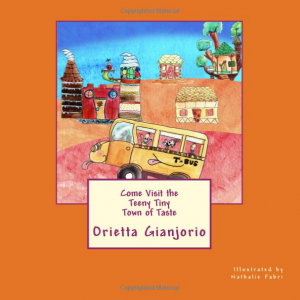 Orietta will be signing her children’s books, Come Visit the Teeny Tiny Town of Taste and Coratina, while also leading the group on a tasting featuring Ghirardelli chocolate. 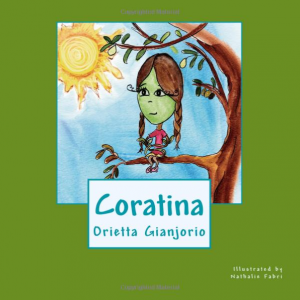 Orietta loves to help children understand their capacity to look, smell, taste, and touch, which helps them develop a life-long appreciation for good food.